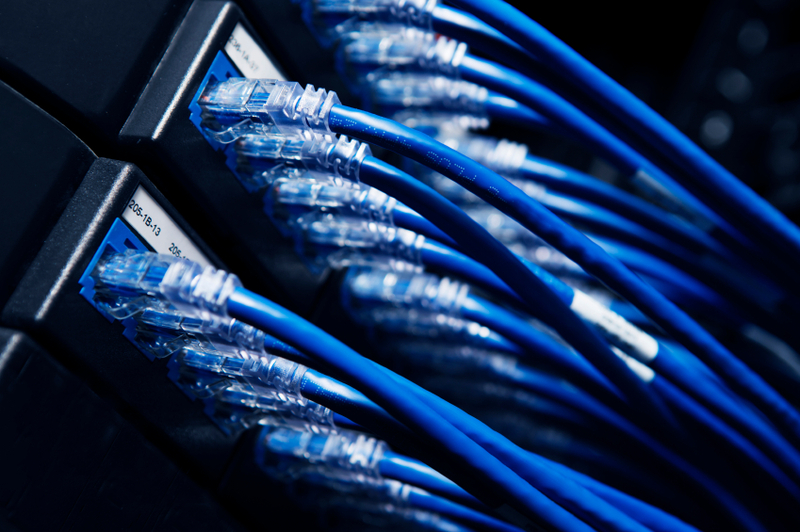 LPS Electrical have many years experience of providing rugged and reliable structured cabling. A correctly specified cable infrastructure is key to the success of any modern business, with ever growing data demand – choosing the correct cabling can mean the difference between a slow and patchy network and a fast & reliable network that allows you to get the most from your hardware. LPS Electrical can design a whole new system, add in an extra data point or fault find your current set up. We are experienced with CAT5 E, CAT6E and Fibre, with all cabling tested and certified upon completion. Does your system require CAT5e or CAT6e – will CAT5e work going into the future with even greater demands for bandwidth? Consult with LPS Electrical and we will review the bandwidth that you require and recommend the appropriate cabling that you need for now and the future. We also look at the best cabling routes and access points, to ensure a smooth installation. LPS Electrical can provide the installation of just a single new data point, right through to the installation of an entire new network. Ensuring that cables and network points are installed correctly can mean the difference between a slow and unstable network and one that works quickly and reliably. Contact us today to see how we can help. If you are having network failures, or your system is slow with intermittent down time – there could be a fault somewhere in your network infrastructure. Using specialist equipment – LPS Electrical can fully test and fault find your system and then carry out any remedial work required to fix it. We are also able to test your network to determine if it is able to provide you with suitable bandwidth to run your business.